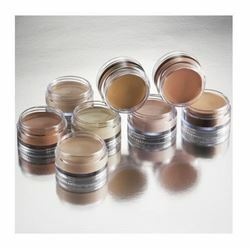 Looking for a concealer wheel or palette? Check the Ben Nye Wheel page, or the Ben Nye Palette page! Ben Nye, Sr. pioneered cover-ups, such as Mellow Yellow, Blue Neutralizer and Coverette, that have become essential to artists all over the world. The DuraCover Series offers exceptional colors to camouflage birthmark, body art and skin discolorations. Concentrated pigmentation blends and builds to a silky, long-wearing finish. 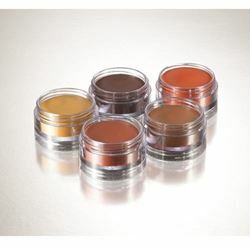 A rich palette of radiant hues to adjust base and contours, especially suited for olive to brown complexions. Use these distinct hues to cover discoloration, correct a base tone to an individual's own complexion or to cover uneven skin tones. For artists on the go, these crayons cover a multitude of imperfections. The series is inspired by Ben Nye's classics, such as Coverette, Mellow Yellow, Blue Neutralizer, Tattoo and Beard Cover. 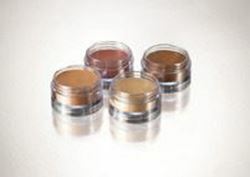 They yield high pigmentation and offer a durable, yet silky texture. 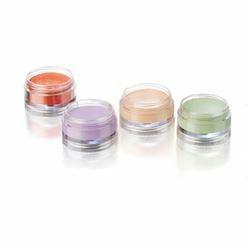 Corrector colors can easily camouflage under-eye circles, redness, tattoo and vitiligo. 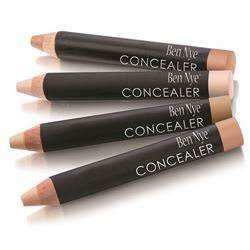 Use the colors prior to concealers or foundation to help neutralize and even out the skin. The MediaPRO formula provides a flawless natural finish that requires little powder. *NEW 2019* The Studio Color Concealers+Adjusters palette from Ben Nye. 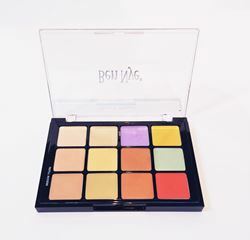 (STP-15) This palette contains 12 creme concealers and adjusters in a refillable, compact palette. Perfect size for keeping on set or in your makeup kit. .91oz / 26gm.